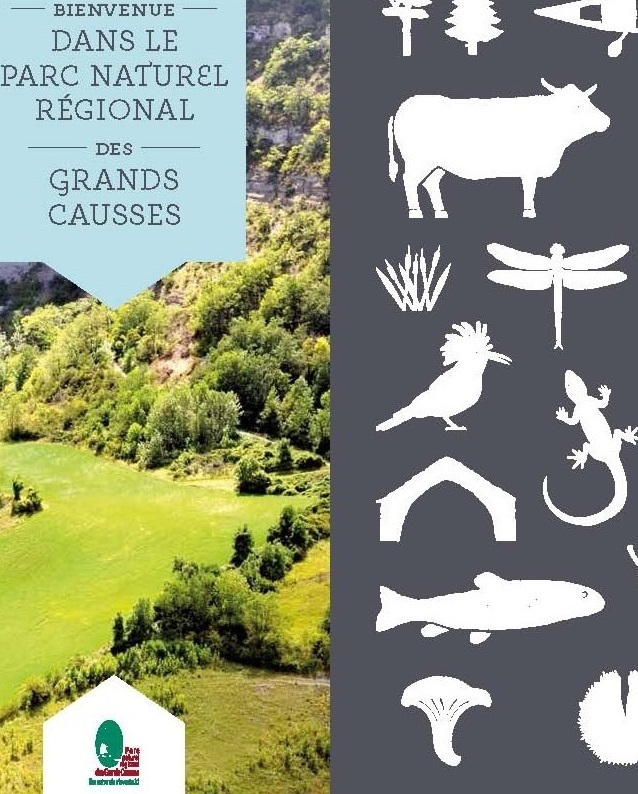 The Grands Causses natural regional park, lying in the Occitanie region, is full of rare and spectacular treasures. The wealth of its landscapes, culture and heritage invite discovery. 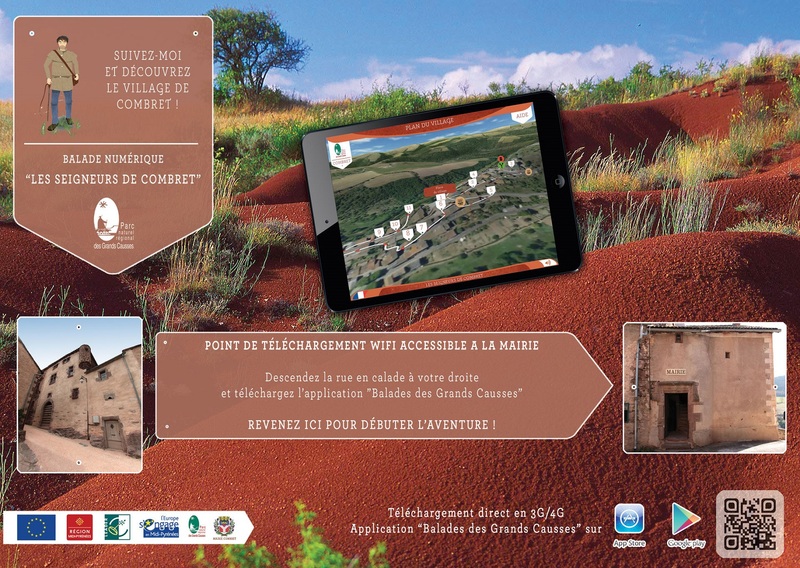 There is a mobile application devoted to the history of our villages. Follow Guilhem the shepherd or Francine, Roquefort dairy worker, and discover the Grands Causses’ exceptional buildings, landscapes, history and wildlife. The excellence of local savoir-faire may be identified by certification. 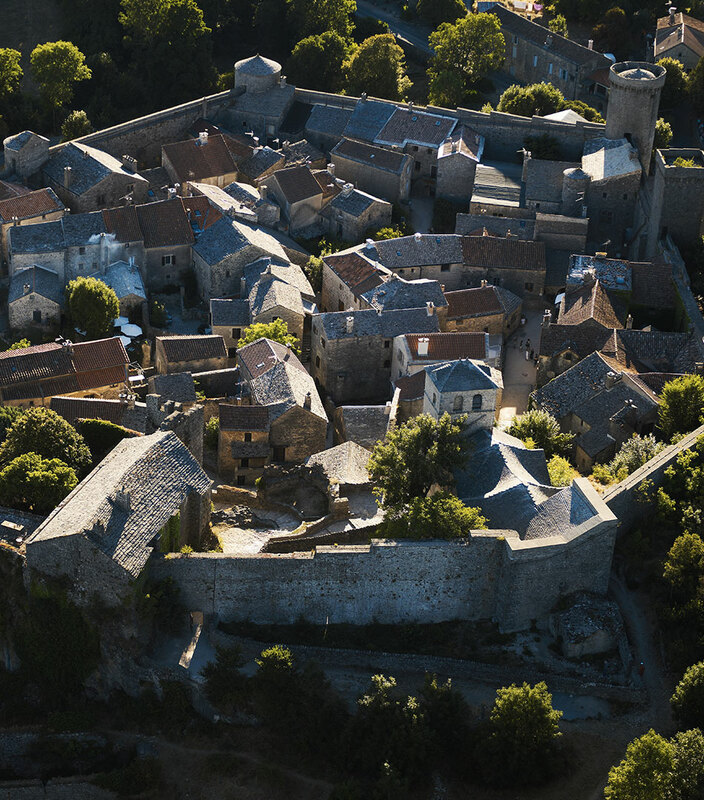 Each Entreprise du Patrimoine Vivant (Living Heritage Company) possesses an economic heritage with rare, recognised and ancestral know-how, based on proficiency in traditional techniques related to the region. 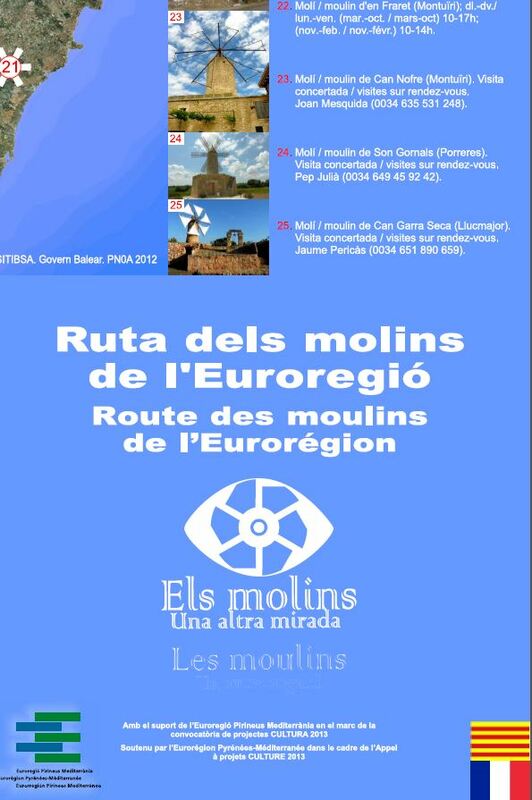 Discover Mégisserie Richard (tawing of leather) in Millau, the Gaston Mercier Saddlery in Saint-Léons, Le Sac du Berger leather goods in Latour-sur-Sorgues, Raujolles terracotta faience in Creissels and Yves Combes’ hand-made Roquefort cheese in the eponymous village. 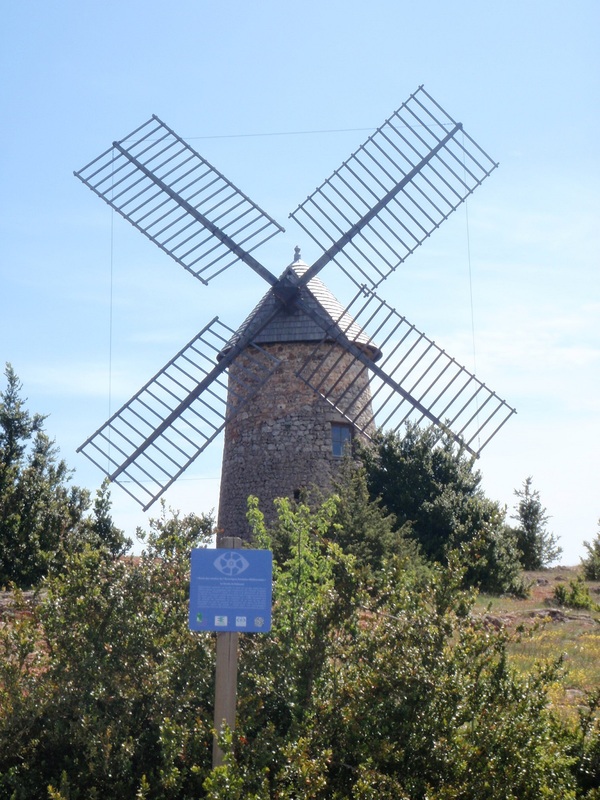 For centuries, mills were part of the inhabitants daily life – production systems based on renewable energy (water, wind and animal power). 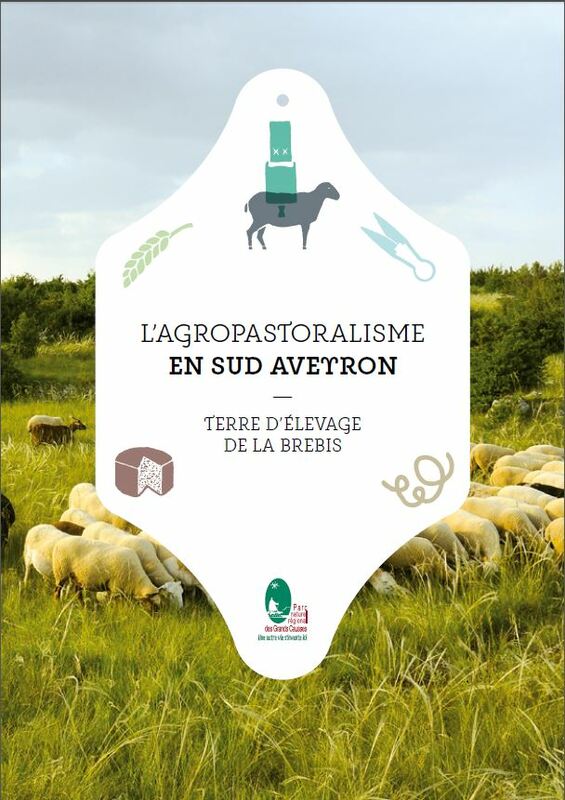 Criss-crossed by shepherds’ drove roads, the history of the south Aveyron goes back to the Palaeolithic. It has been fashioned during successive eras which have left traces still visible today. The area covered by the Grands Causses natural regional park has been traversed and lived in since ancient times and its identity, like its economy, is based on agro-pastoral activity. 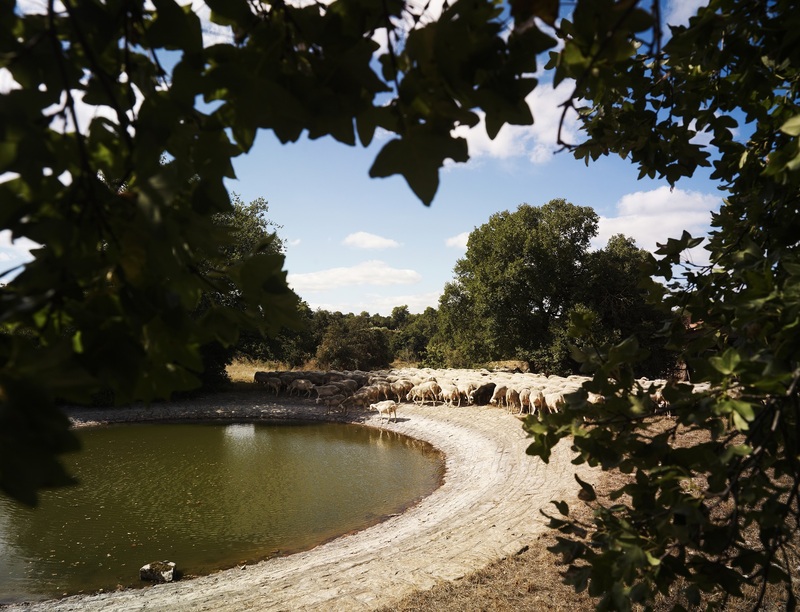 In 2011, UNESCO designated 22 communes from within the Park as part of a World Heritage Site, in recognition of the exceptional and universal value of these “cultural landscapes of Mediterranean agro-pastoralism”.